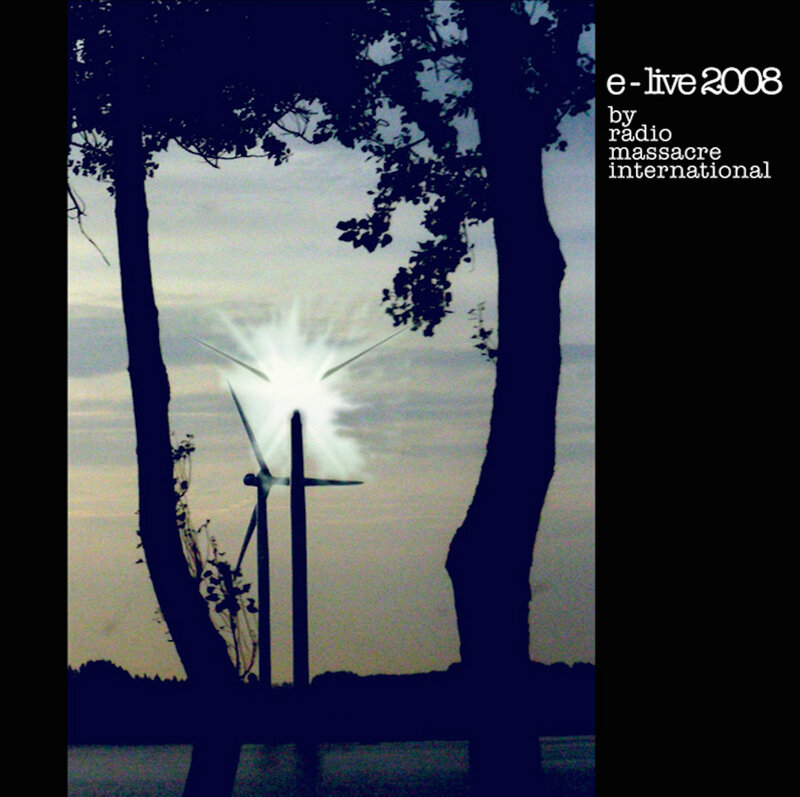 at massive public demand, here's a sort of virtual 10th anniversary re-pressing of our 11th October 2008 show in sunny Eindhoven, with guest Martin Archer on the boat over with us & throwing some hot-wind into the usual chaos. along with it, two further discs' worth of unreleased preparatory material which probably no-one's listened to since those days in the greenhouse in September 2008. (don't look for it, it's not there anymore). get stuck in. Tracks 1-3 recorded 11th october 2008 08 at The Auditorium of the Technical University of Eindhoven. Tracks 4-7 recorded during preperation for the performances; improvised within an agreeed framework of keys & tempi, so that martin would be able to keep up.